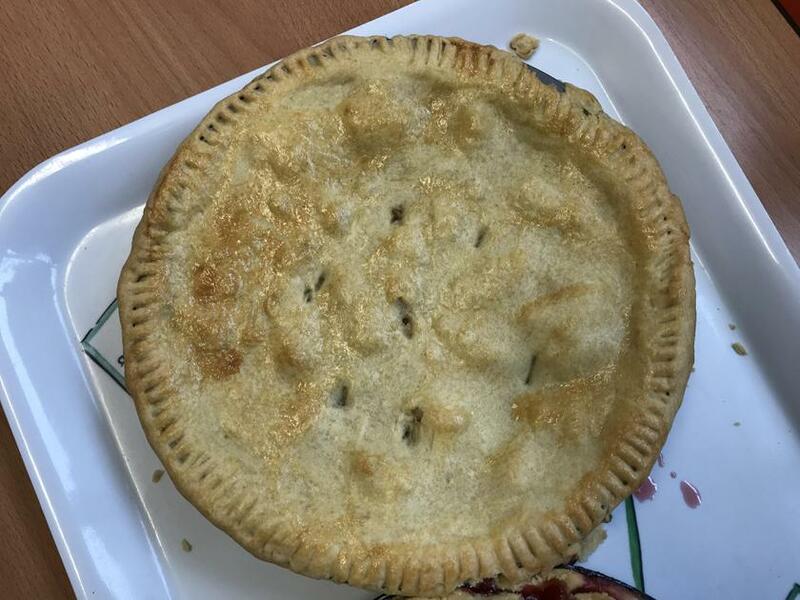 The school has been full of the smell of delicious fruit pies all day today. 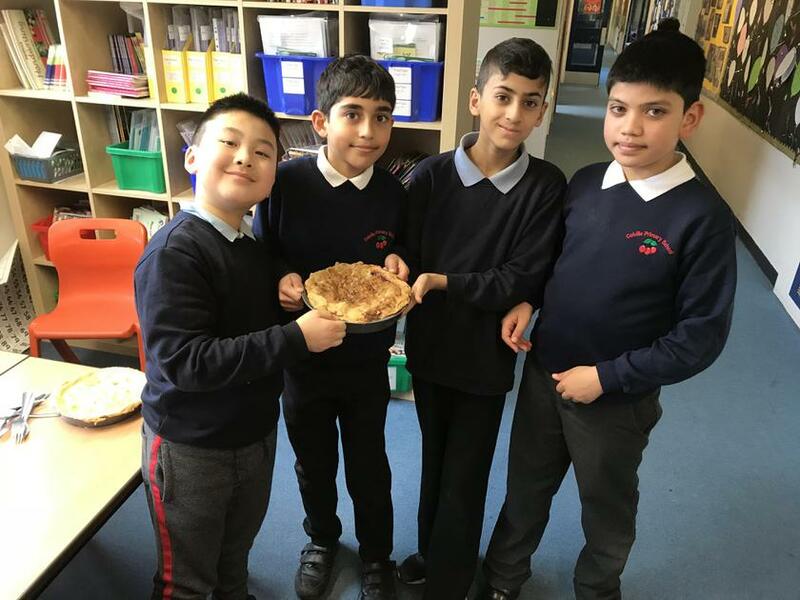 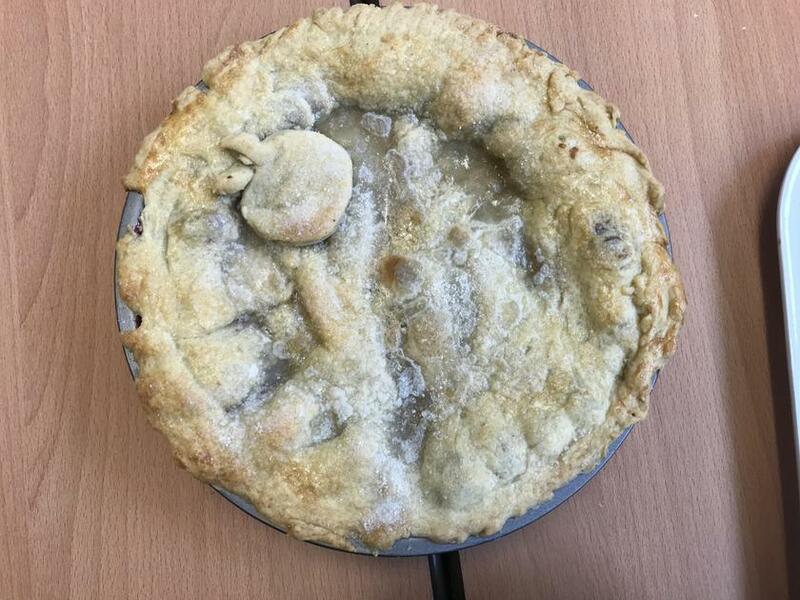 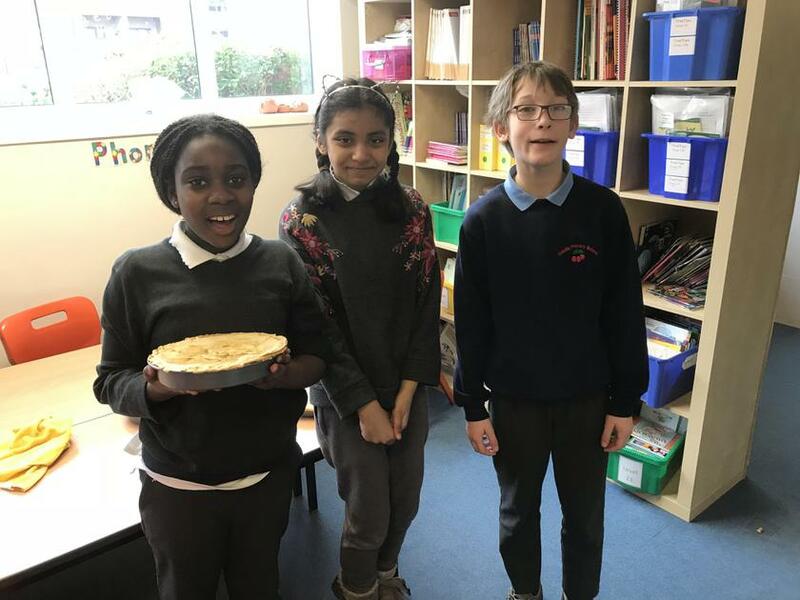 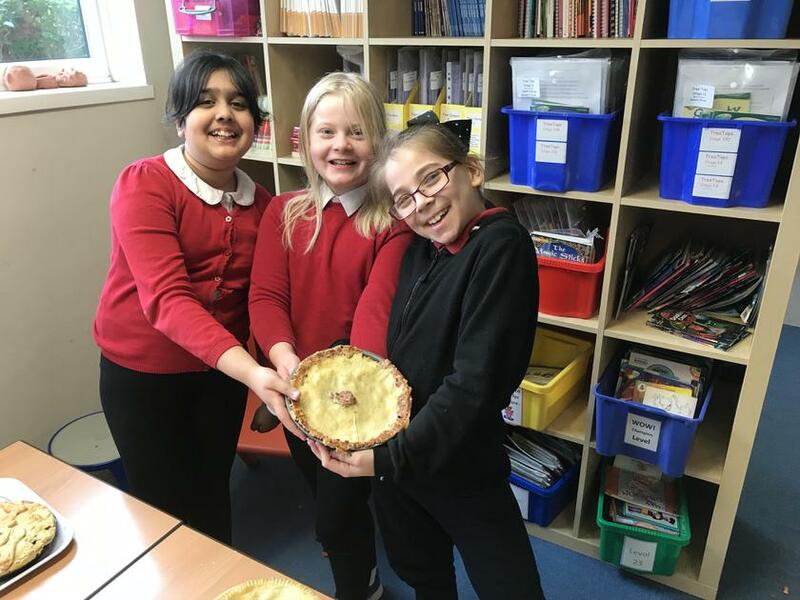 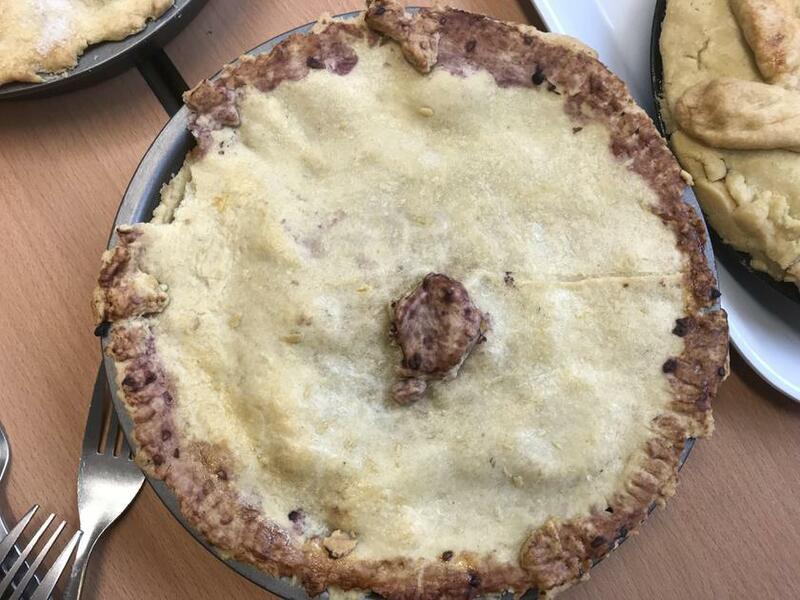 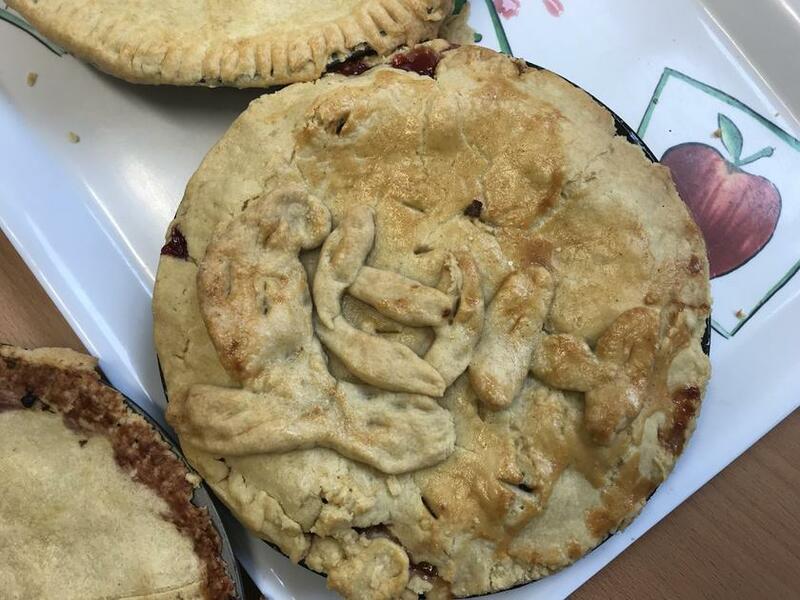 Pupils in Heron class have spent the day trying to replicate Miss Brimson’s famous family recipe for apple pie. 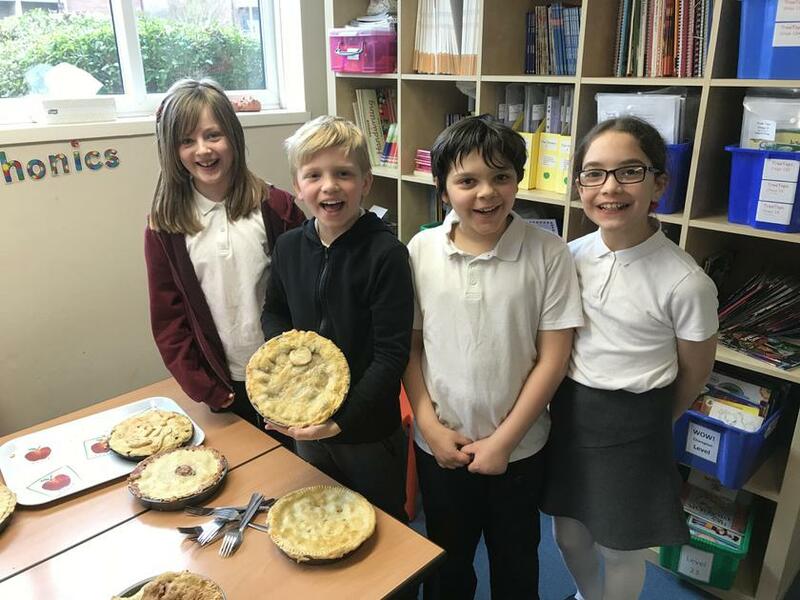 They looked and tasted fantastic. 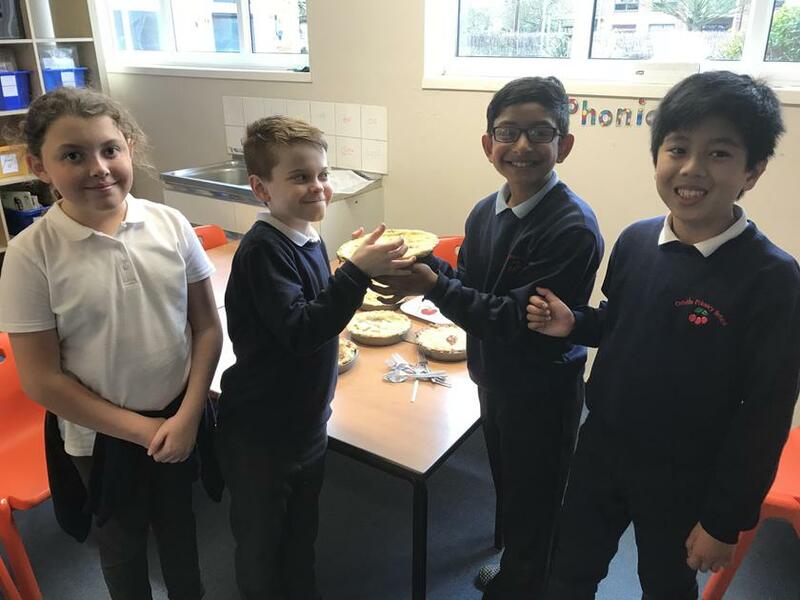 Well done Herons!